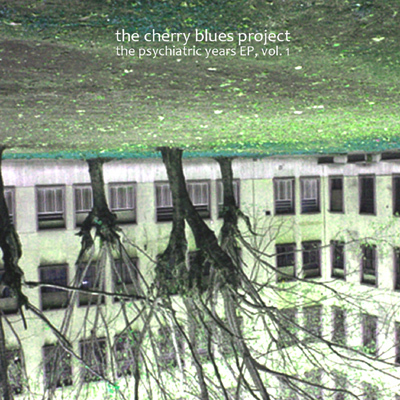 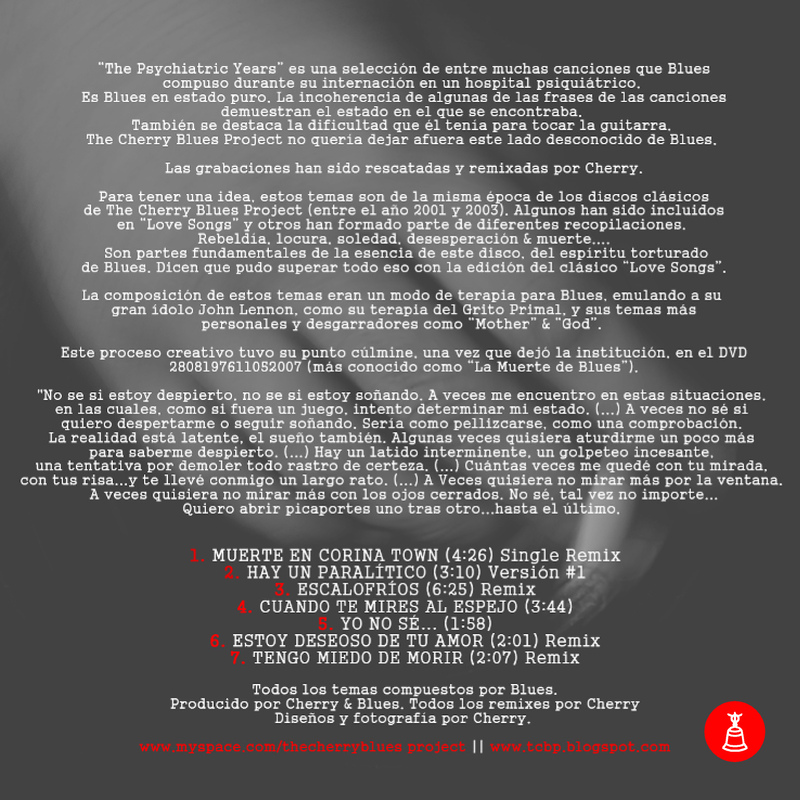 The Cherry Blus Project, a two-people-project from argentina, was one of the first artists on Resting Bell. They are mainly known for more experimental music, field recordings, noise and improvisation. For their “new“ release on Resting Bell they did something you wouldn’t expect.